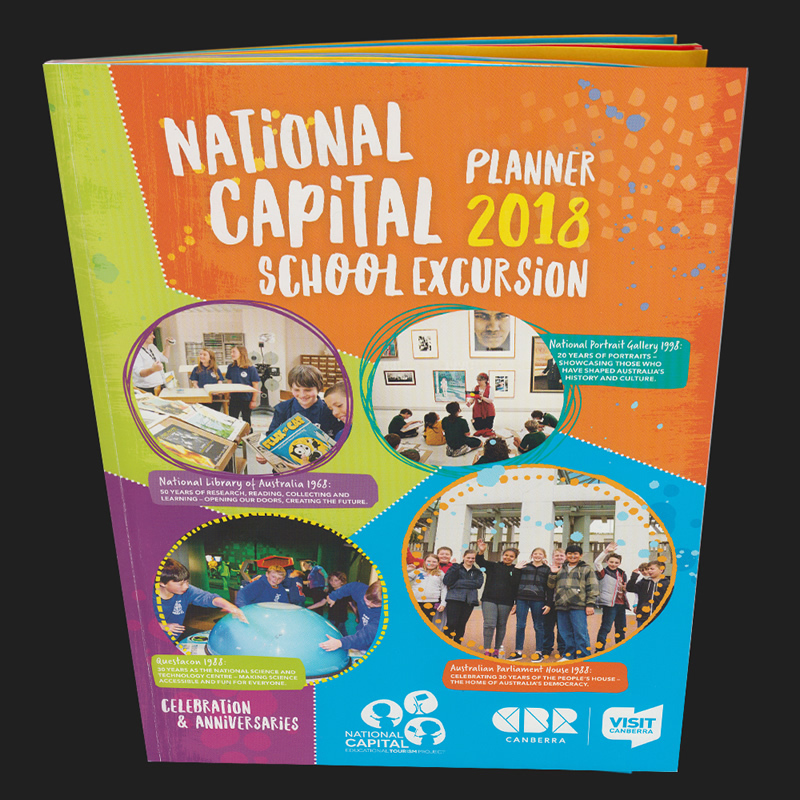 The NCETP aims to increase and sustain the number of schools visiting Canberra. 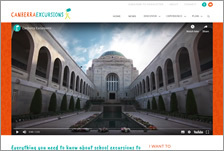 Their vision is to establish Canberra as the premier educational tourism destination in Australia. Following is the NCETP education material posted on FTfs.